Roll With The Punches, that is nothing but a concentrated load of Rhythm and Blues, dressed and spiced by Mr. Rhythm and Blues himself, by Van Morrison. All those who were already of the opinion, the much-busy and ever so much recording 72-year-old Van Morrison has no longer the bite of older days, will get his belief here. 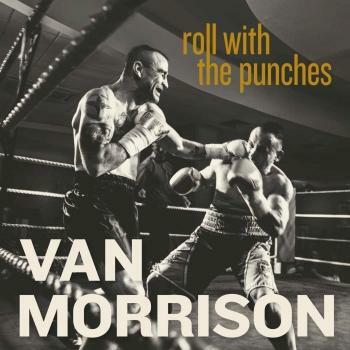 With Roll With The Punches, his thirty-seventh album, the now older van Morrison presents itself in absolute top form and is thus in direct competition with his younger self of a few decades earlier. As in his best days, he grinds words between his teeth to mash and spits them out well chewed out again. Who, besides Van Morrison, is able to breathe new life into old-time hits of such high-caliber people like Sam Cooke or Bo Diddley, and to thereby make them resound like those songs on the first day, just as the five original songs assembled here? 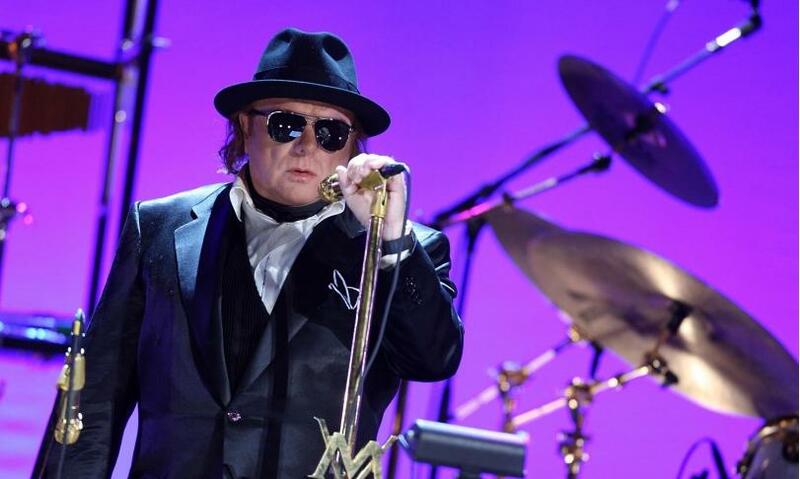 Only a phenomenon that has emerged over the decades on countless stages and on other live acts, as a Van Morrison, is able to do that, whose hallmark is a suit with a hat and sunglasses, and whom the British Queen has struck with a sword for his outstanding life. Only a knotty Irishman, like Van Morrison, could maintain the condition after all the wild, drug-related decade in his seventh decade of life, to spread like a stand-up, seemingly uninhibited energy, which would be a good thing for a young singer. The fact that With The Punches will inevitably become one of the most successful albums of the Irish-born Rhythm and Blues bard, also is owed to his prominent companions, such as the vocalist Paul Jones or the pianist Jason Rebello and the electric guitarist Jeff Back, not to forget the Background singers, who are to be worshiped for their first-class contribution to the new album. The good mood that this album passes from song to song is an unmistakable sign that all involved, with Van Morrison first have had their fun at producing this album. Under such ideal circumstances, not only rhythmically charged songs such as the title song or "Stormy Monday / Lonely Avenue" by T-Bone Walker and Doc Pomus turn out well, but also and foremost emotionally bordering songs like "Teardrops From My Eyes" by Ruby Tooms and "Goin 'by to Chicago" by Count Basie & Jimmy Rushing. Who has have not seen Van Morrison live, should catch up with him soon. 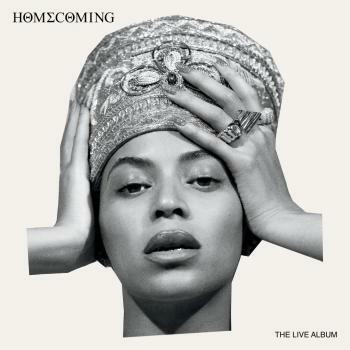 He will be on tour with songs from his latest album, but at first only in the USA. Until the opportunity to experience Van Morrison live in Europe, one can get him from the high-resolution download of Roll With The Punches in the own four walls or one’s headphones.